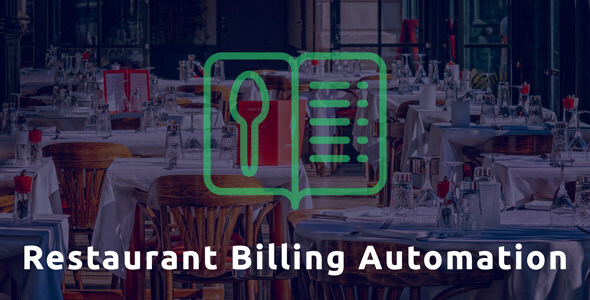 Restorm is a complete Restaurant Automation system developed for Restaurent & Food Service Business Owner. Restorm Developed with PHP Laravel & Mysql, Fully Automated, Secure, Dynamic and Ultimate Solution for restaurent business. This Restorm Management System allows multiple Staff’s with verious Roles & Permission, Admin can observe whatever a User or staff is doing. Restorm Comes with Kichen Management, Dish Management, Sales Buy Report, WareHouse, Staff Management, Invoice, Wastage, Stock and More Features….. Built using the latest LARAVEL Framework Version 5.6 .